We have a live link! 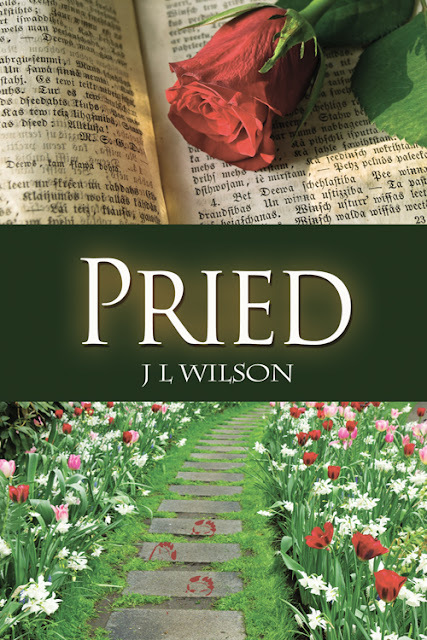 Pried, my homage to Pride and Prejudice -- featuring Jane Austin (no, not the Jane Austen), Fitz Williams, Mr. Collins, Mrs. Burge, and a cast of characters dedicated to land fraud, saving turtles, and romance -- of course! This is my 36th romance (not all of them are still in print, but hey, it counts)!!!! If you're not in Publishing Land, you're probably unaware of a big copyright/plagiarism scandal occurring right now. I'll add a link about it all. There are a lot more links out there (just google it and you'll see). The bottom line is: some people copy, wholesale, what other authors have written, mush it all into a book, then slap it on Amazon and make money off it. I will not call those people authors. Have I been copied? Maybe. I honestly don't know. I know my books have pirated (copied and put on a site where people can just download them for free). Not much I can do about it except get angry. Readers: please. Pay a fair price for a book. Believe me, 99% of authors are NOT getting rich. We're writing our stories because we want to write them. And copiers: don't piss off a romance author. You seriously do not want to tangle with them. Here's a link that describes it all. Or go to Twitter and put in the hashtag. You'll see what's happening.